These Calico Beans made with ground beef, bacon, bell pepper and three kinds of beans is the ultimate comfort food side dish! Perfect for summer BBQ's or Sunday dinner in the winter time! 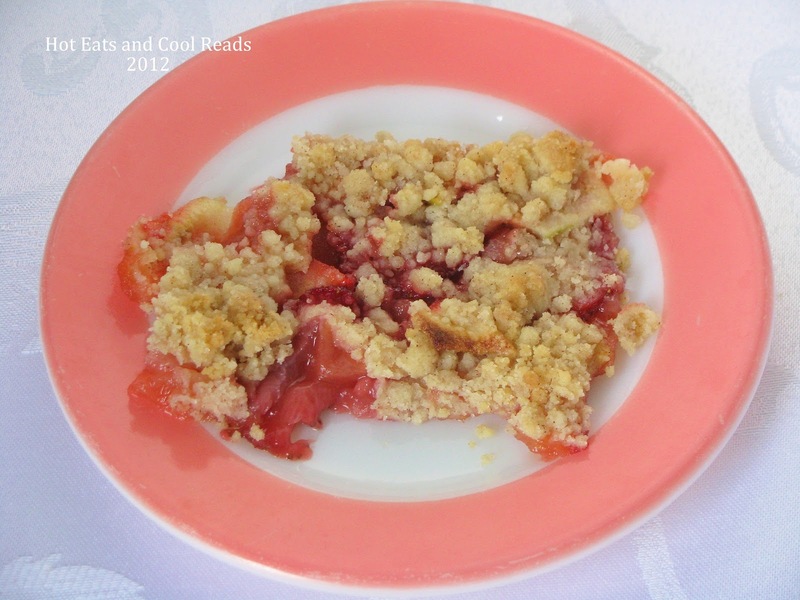 It's Sheena's sister Shannon again with one of our very favorite recipes. We make these amazing Calico Beans a couple times a month during the summer. It goes perfect with burgers, brats, BBQ... any of those fun summertime meals! About a month ago, Sheena and I went to a spectacular rural antique shop in St. James, Minnesota called Blue Sky Antiques. 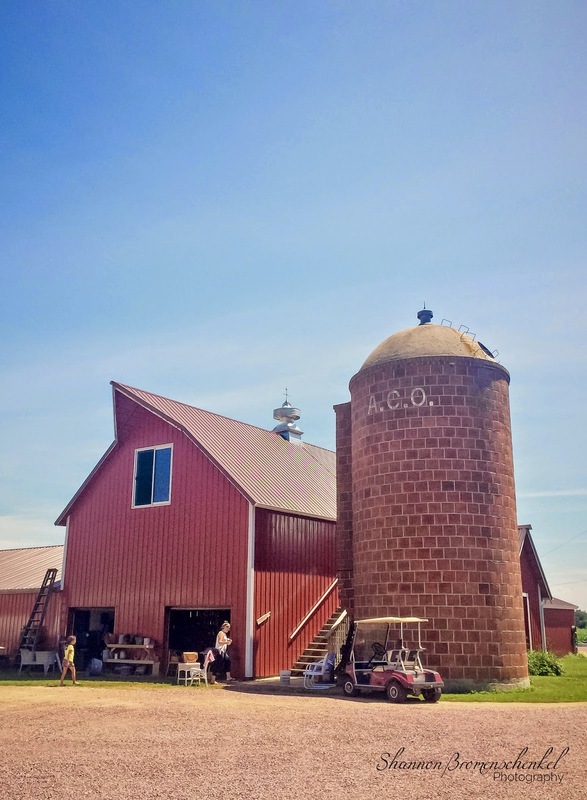 This antique shop is beautifully settled in the middle of farm country and is housed in an old barn and an added bonus for me was that there was an ACO silo in the yard. I'm slightly obsessed with ACO silos. These are such historical structures on farms around Southern Minnesota and neighboring states. Now onto this spectacular recipe. It's super easy to make! It makes enough for leftovers, and even more delicious the next day! 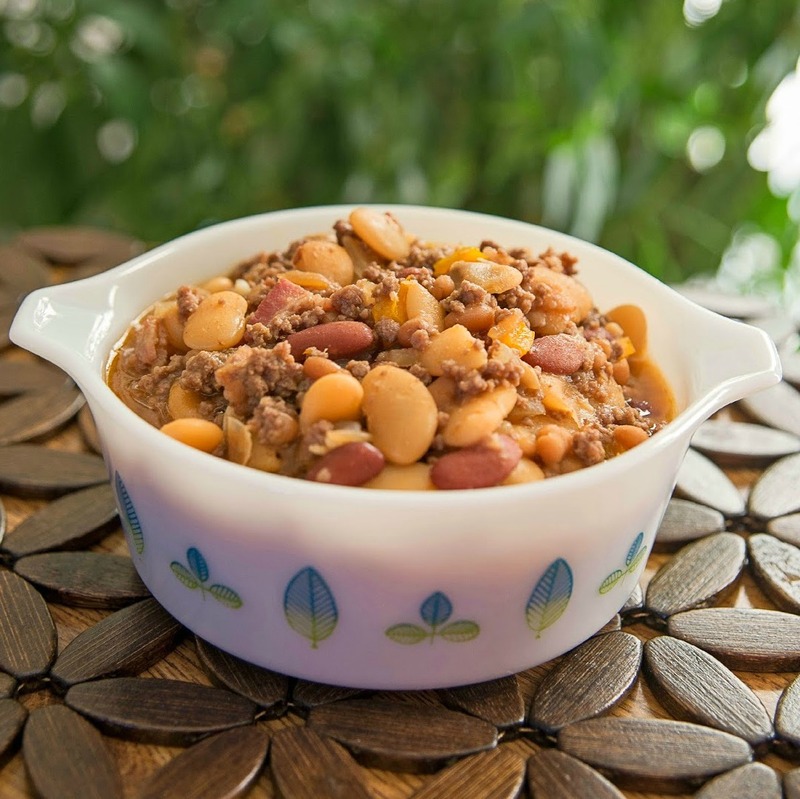 I photographed the beans in one of Sheena's new Pyrex dishes that she purchased at Blue Sky Antiques. It is one of a twin set of serving dishes from 1959. It was a promo set that was only available for that year and is extremely rare! Blue Sky has very reasonable prices on their vintage Pyrex and the selection is huge! Unfortunately Sheena's set did not come with the wire carrying cradle, but it was an amazing find for her to add to her collection! Super pretty! In a large skillet over medium heat, fry the ground beef, bacon, onion, bell pepper and garlic until ground beef is no longer pink. 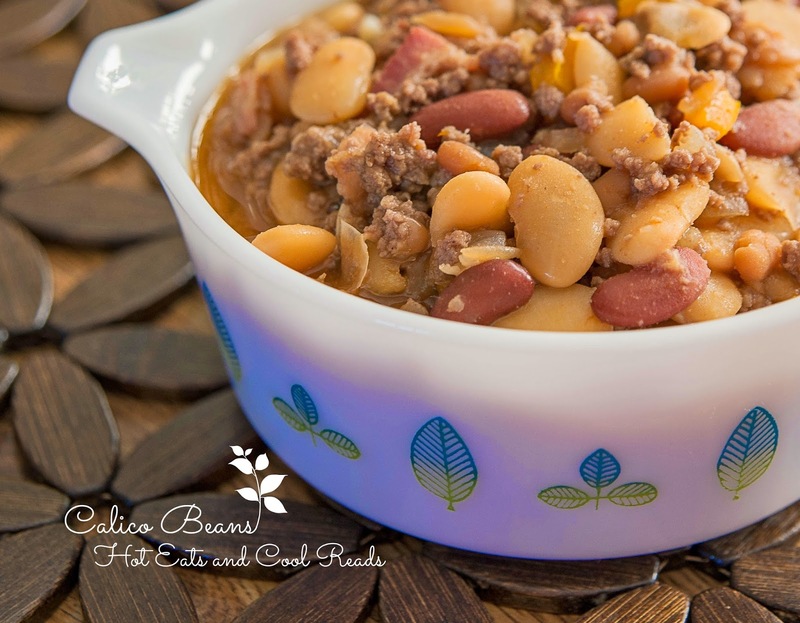 In a large casserole combine all beans. Stir in ketchup, white vinegar, dry mustard, brown sugar and cooked beef mixture. Mix thoroughly. Add salt and pepper. Bake for 60 minutes. 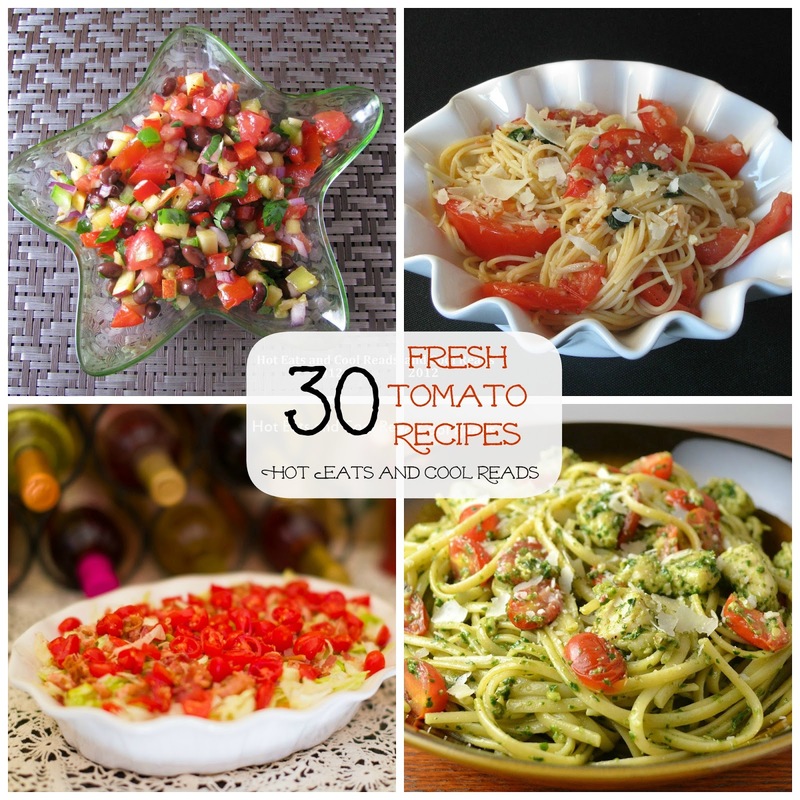 Sign up here to receive new posts by email or follow the Hot Eats and Cool Reads board on Pinterest here! Recope sounds awesome. ..how fun to shop together for such great finds!! I love the dish, it is so cute! 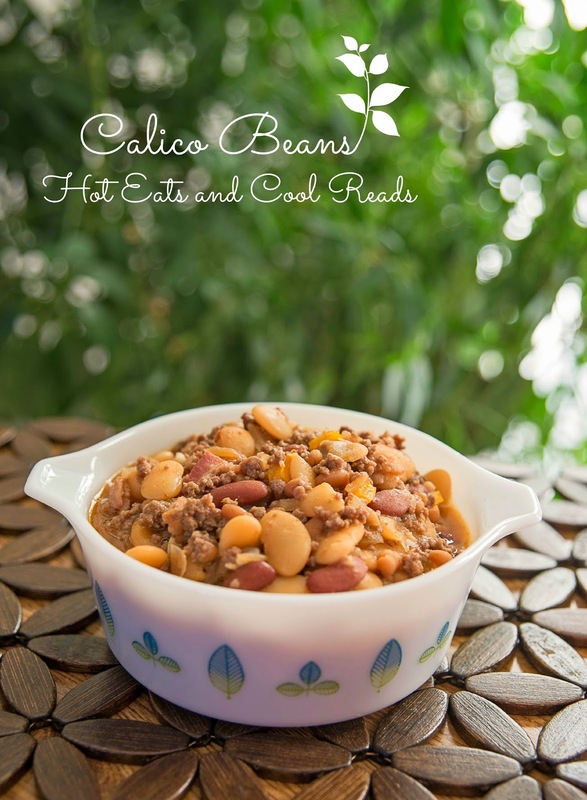 I have not had calico beans before, can you believe it? But now I want to try them! Thanks for the recipe! These look so good and I love the dish! Do you know what pattern that is? I like this combination of beans and meat. =) Love the pretty vintage bowl! Shannon did a wonderful job! The sounds sweet, tangy and delicious!